 November 8, 2016 | Advertising Disclosure | Our Sponsors may be mentioned in this article. 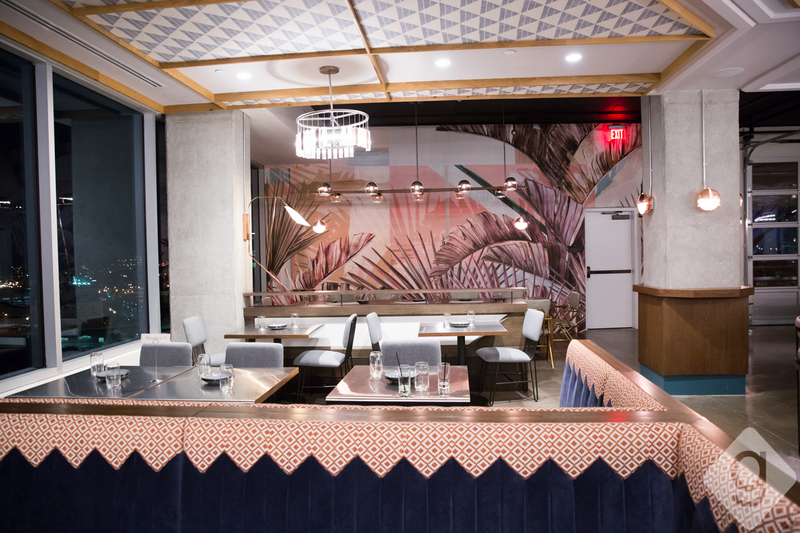 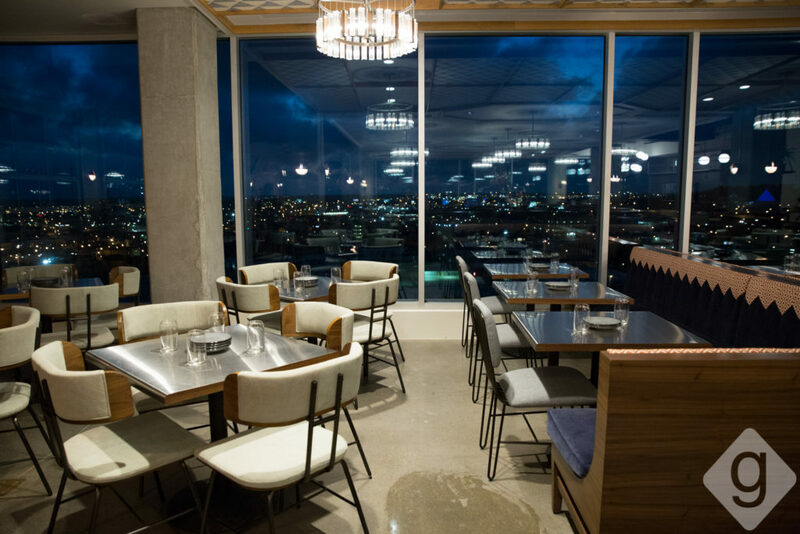 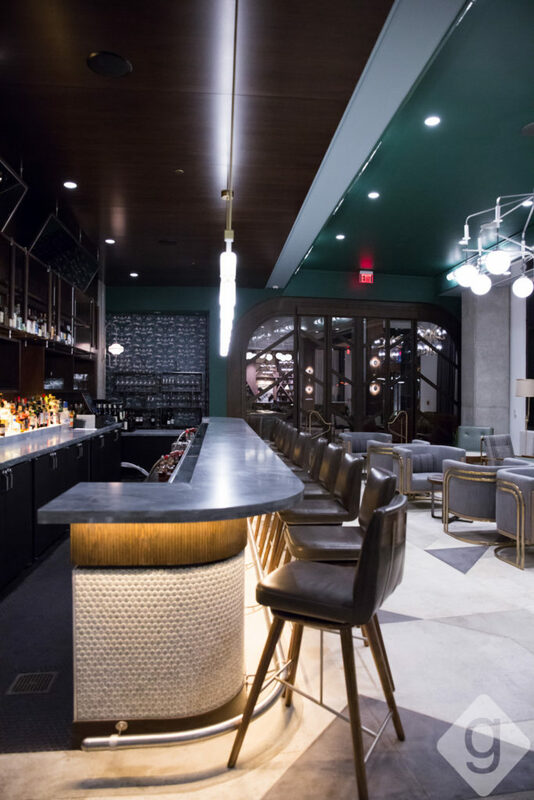 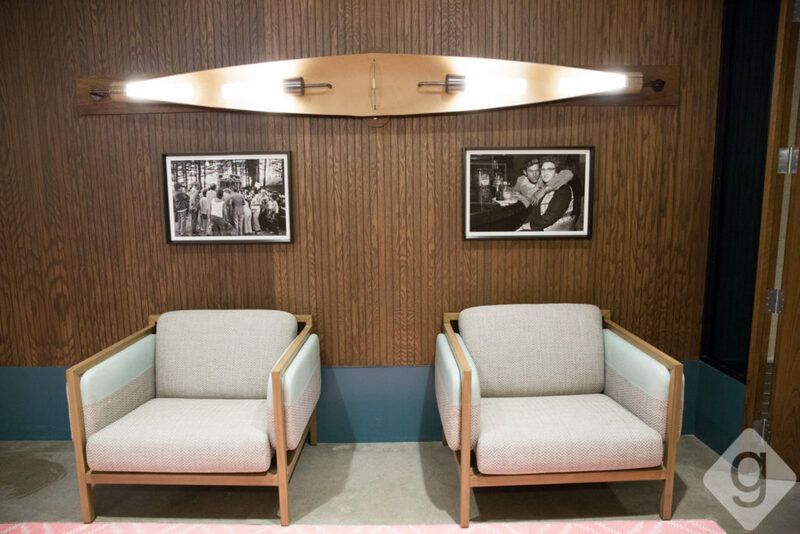 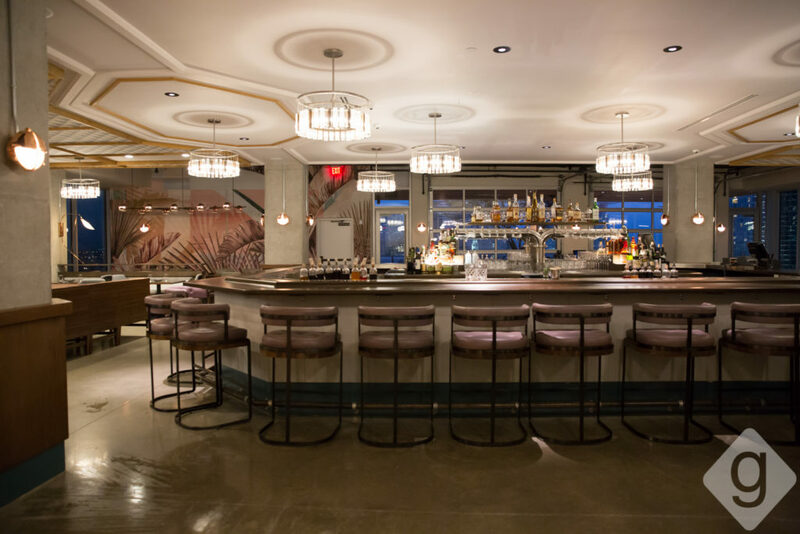 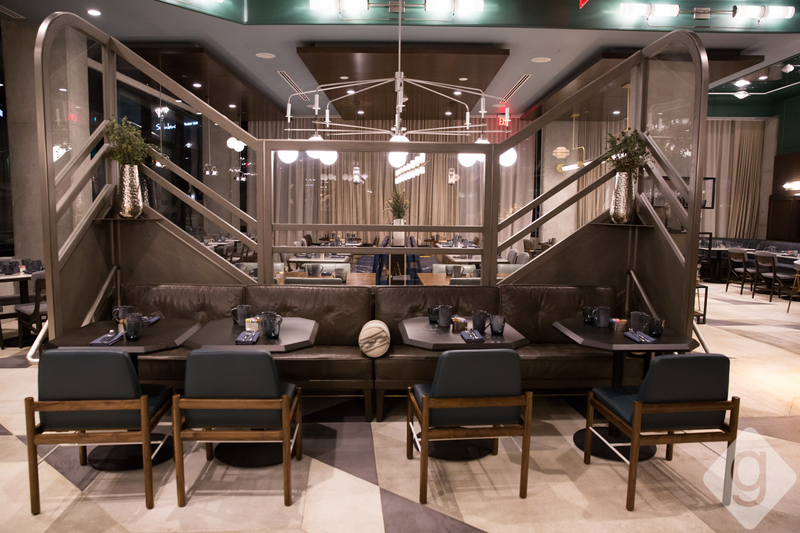 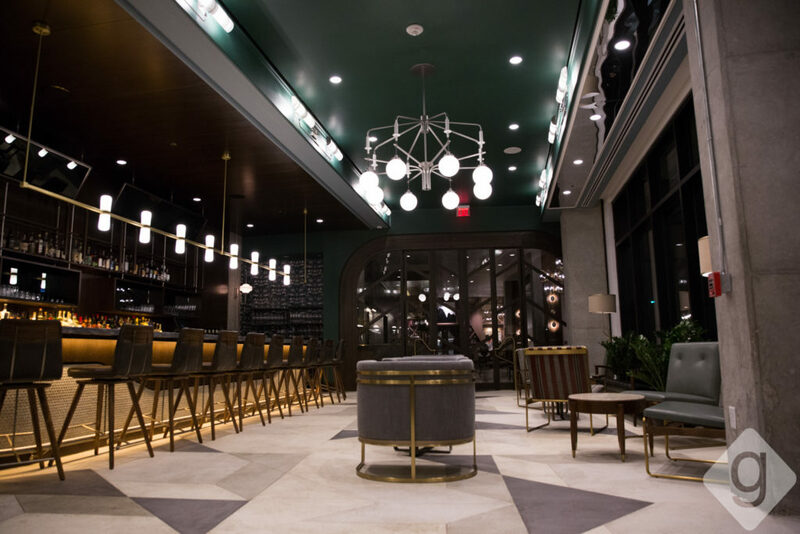 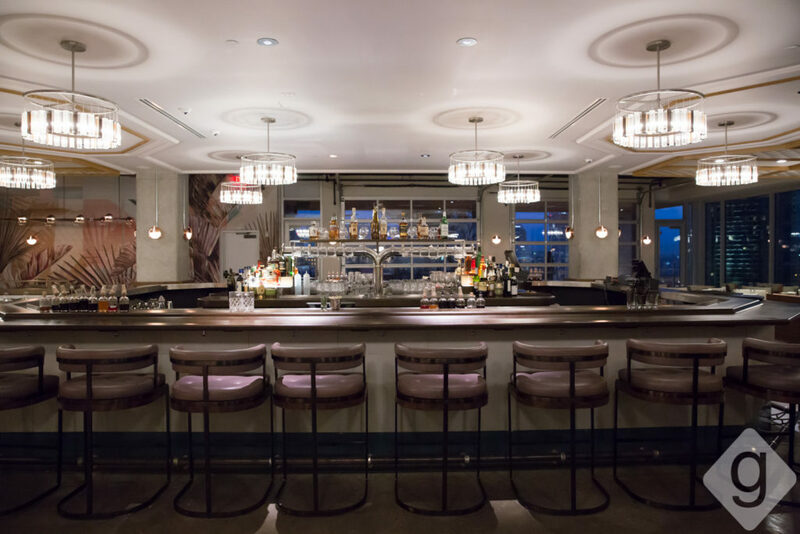 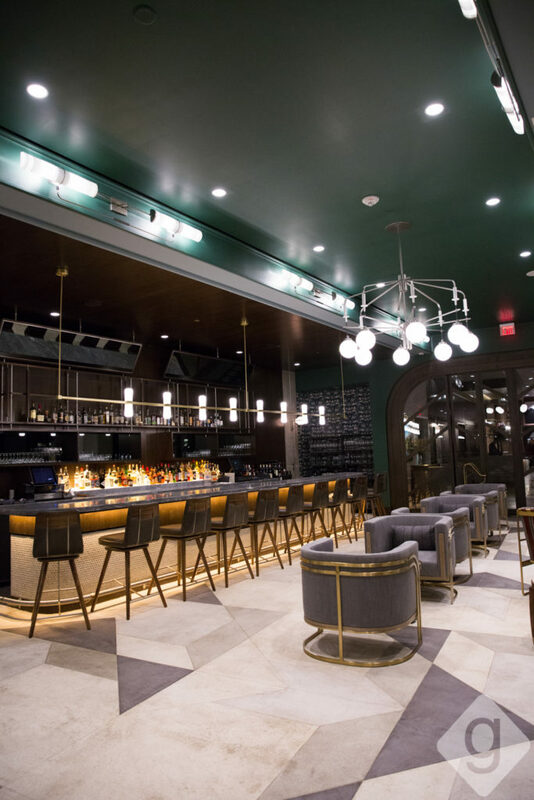 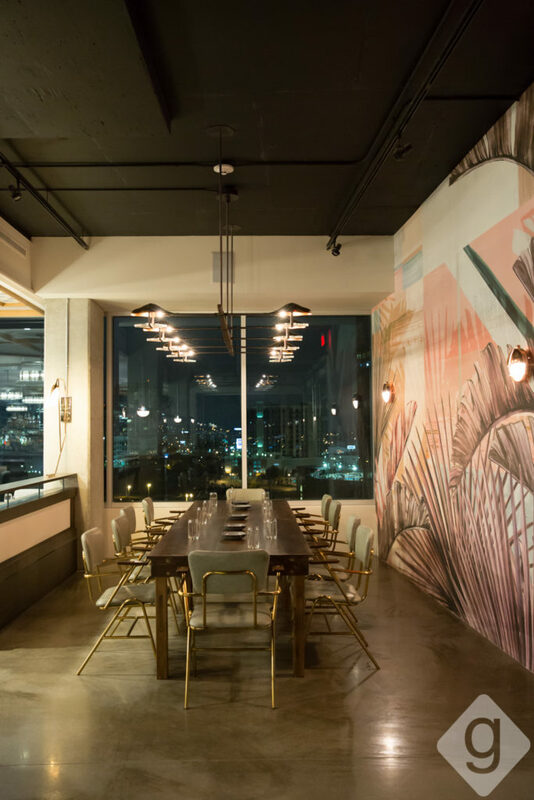 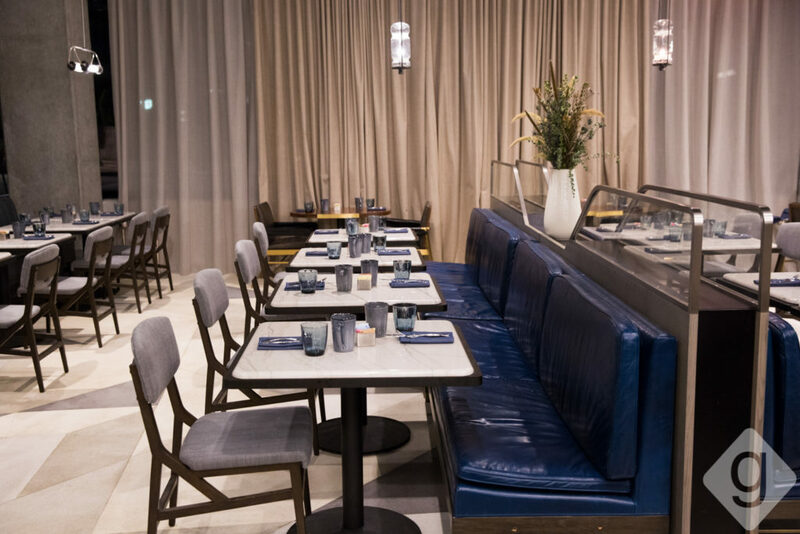 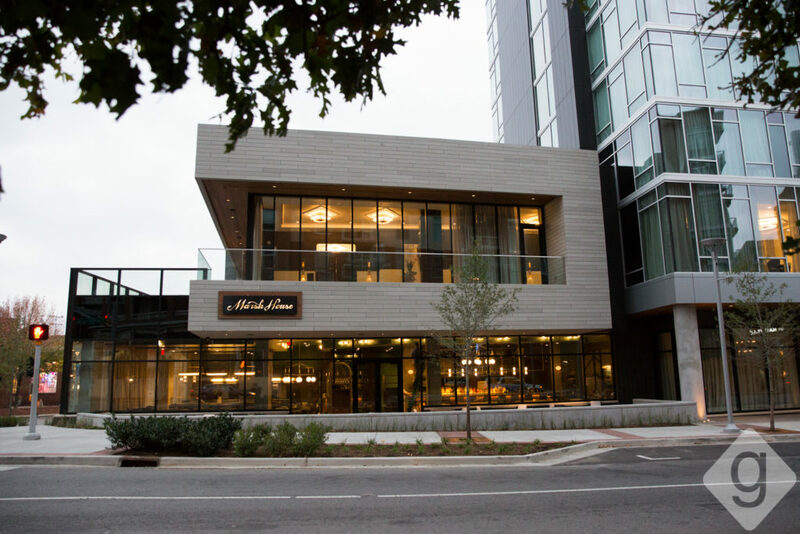 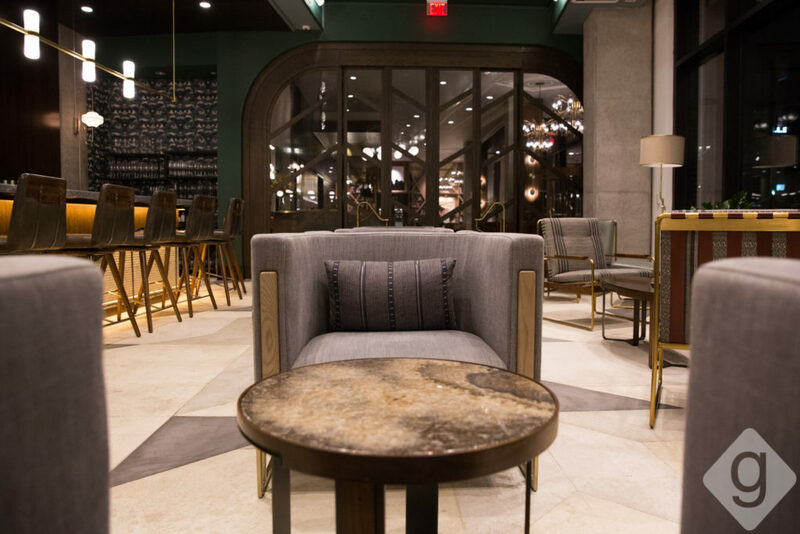 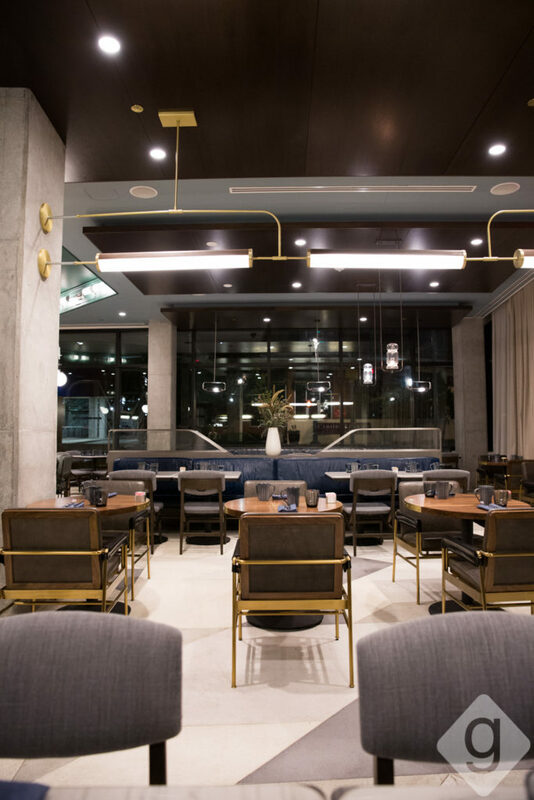 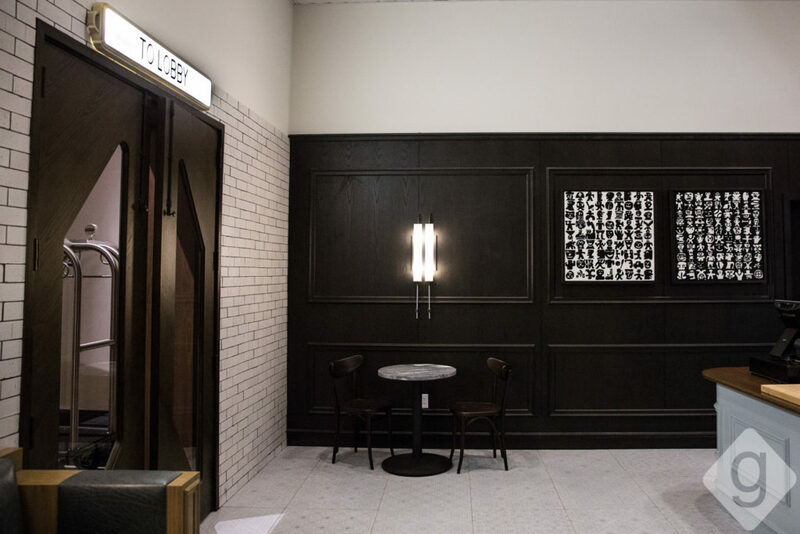 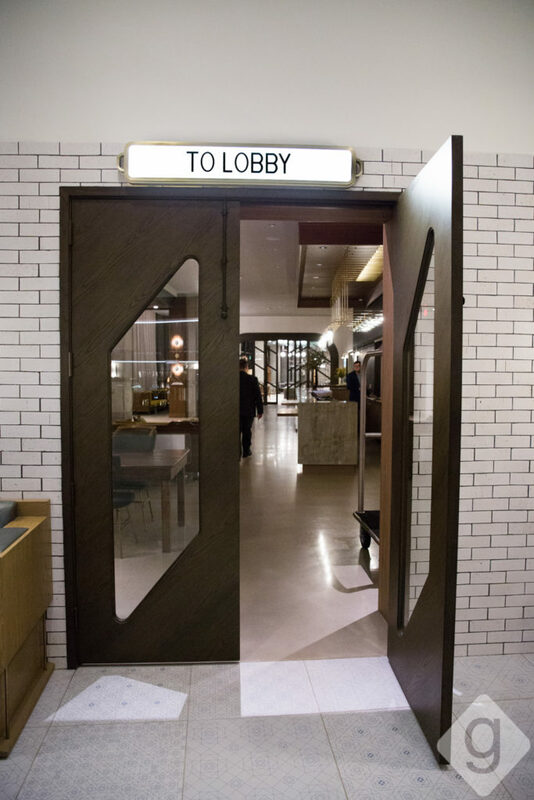 Marsh House, L.A. Jackson, and Killebrew — three food and beverage concepts from chef John Besh and Our House Hospitality — are now open inside the new Thompson Nashville hotel, which officially opened in October 2016. 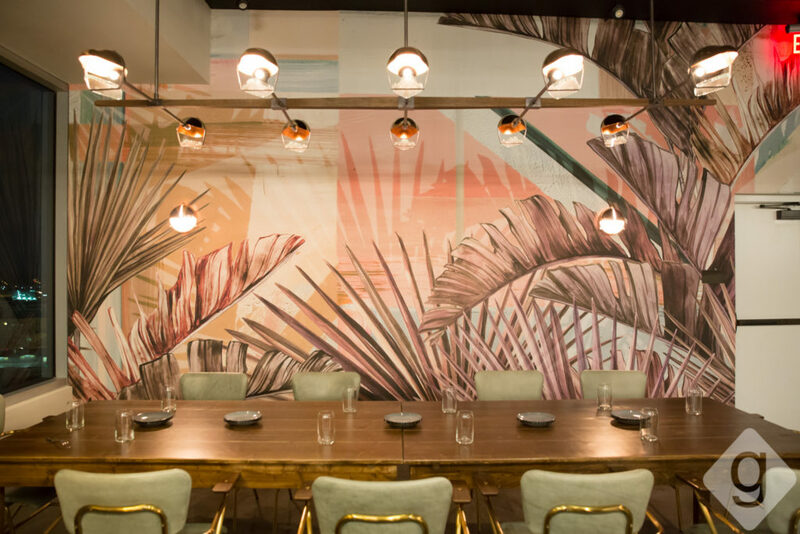 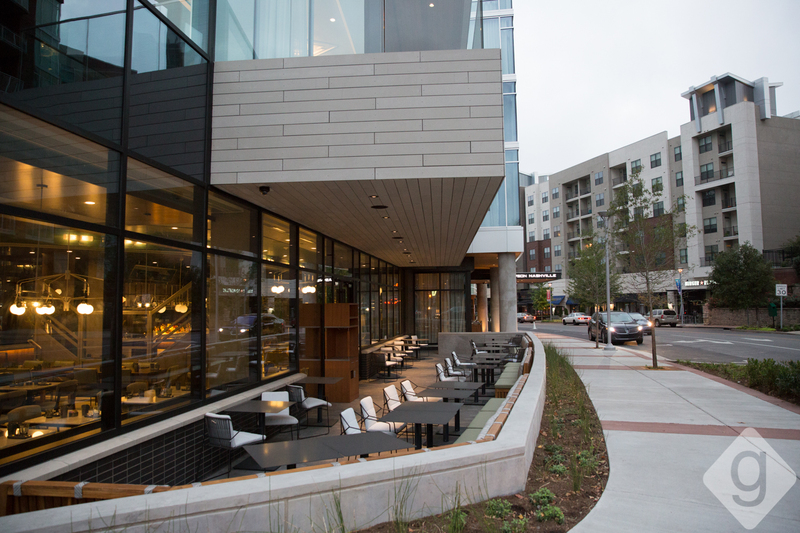 From tasty bites to breathtaking sights, locals and visitors are buzzing about these new spots in the Gulch. 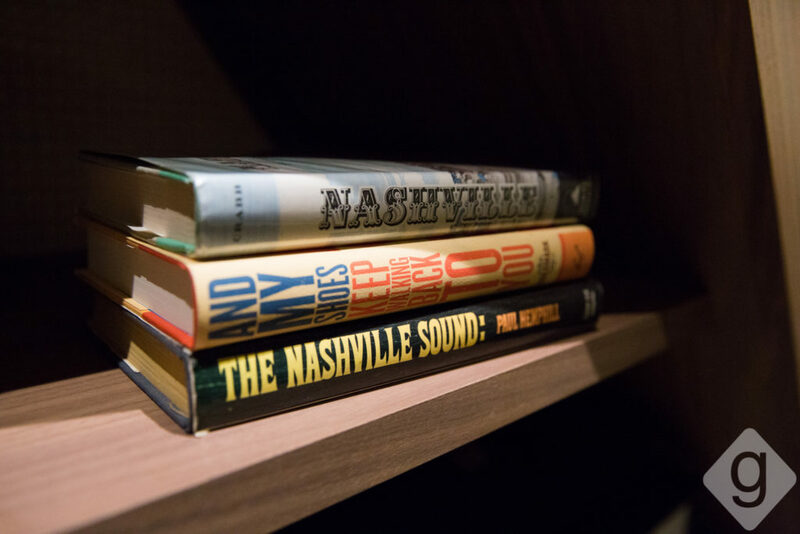 Nashville Guru got a look inside each space. 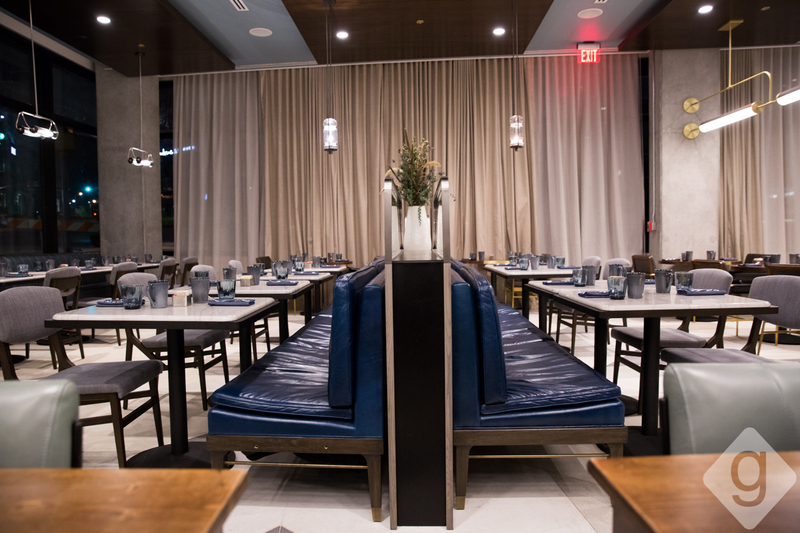 Marsh House, which officially opened on October 24, 2016, is the signature restaurant, which focuses on fresh seafood, Southern-style cuisine, craft cocktails, and an extensive wine list. 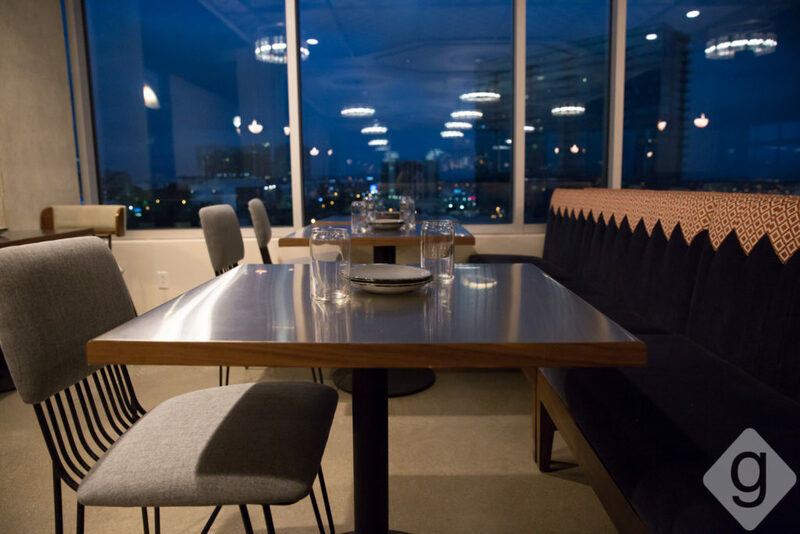 The space is modern and spacious, with seating for 100 in the dining room and bar, 50 on the outdoor patio, and 14 in the private dining space. 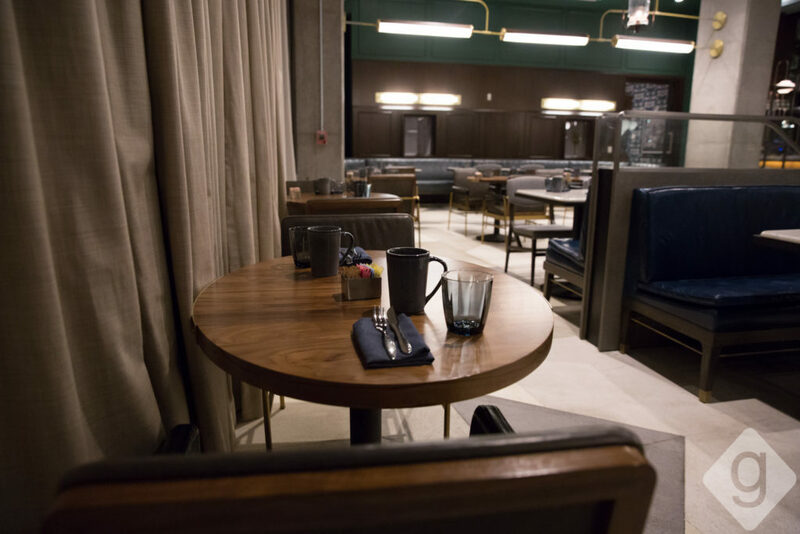 Patrons can enjoy breakfast, lunch, dinner and brunch. 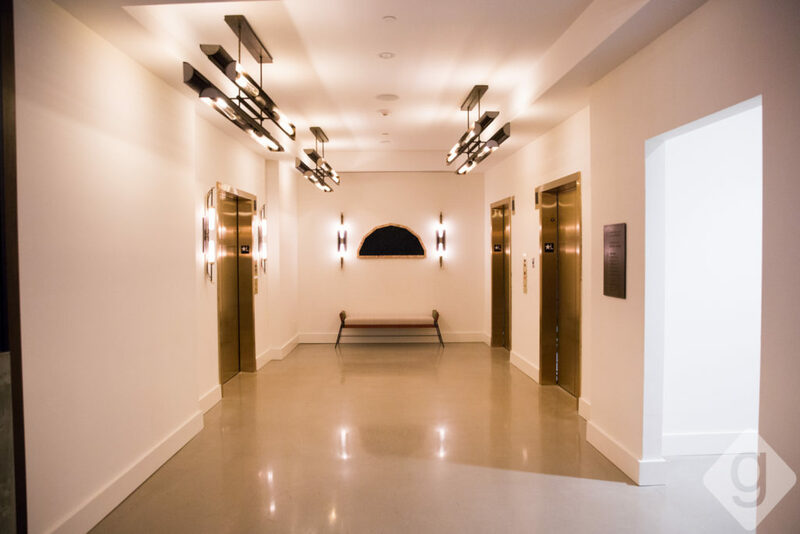 Get more details about Marsh House. 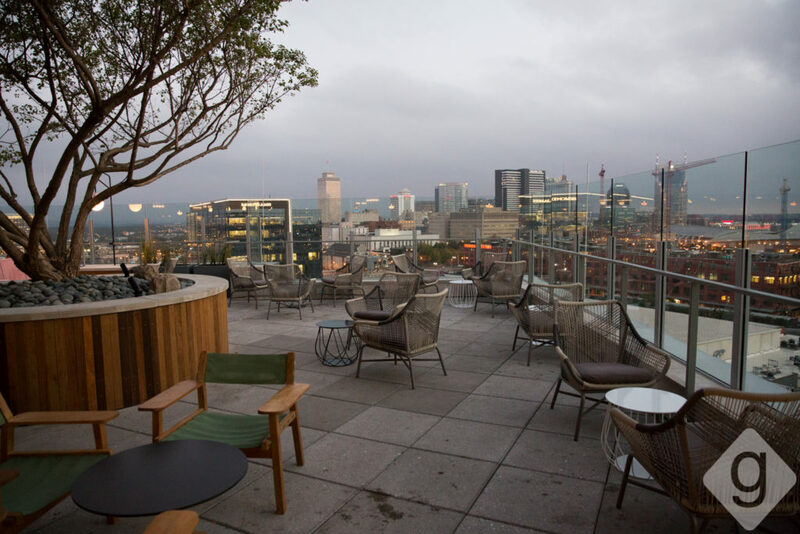 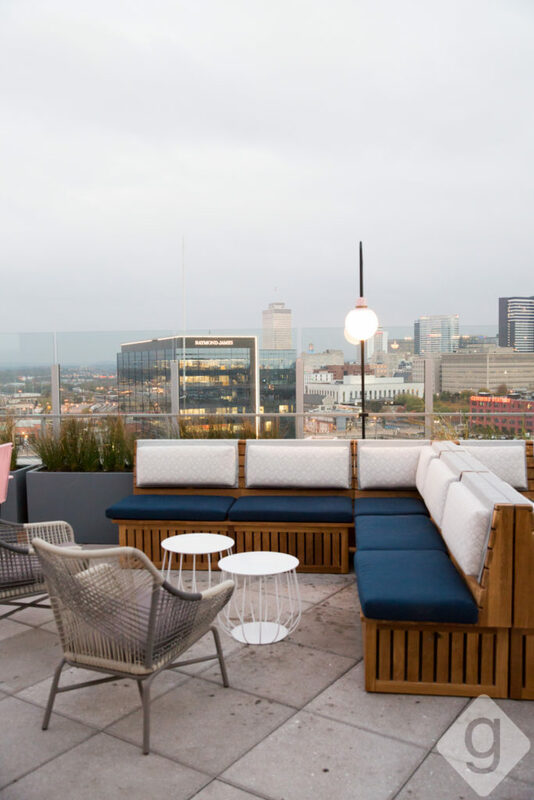 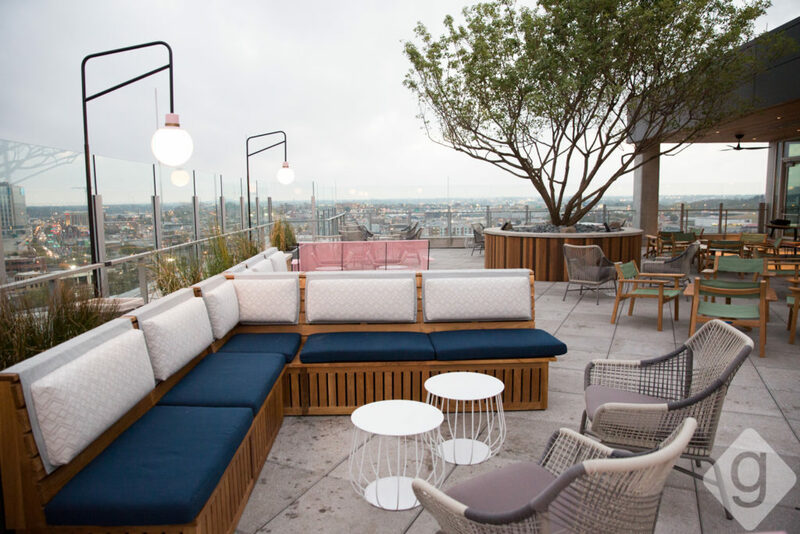 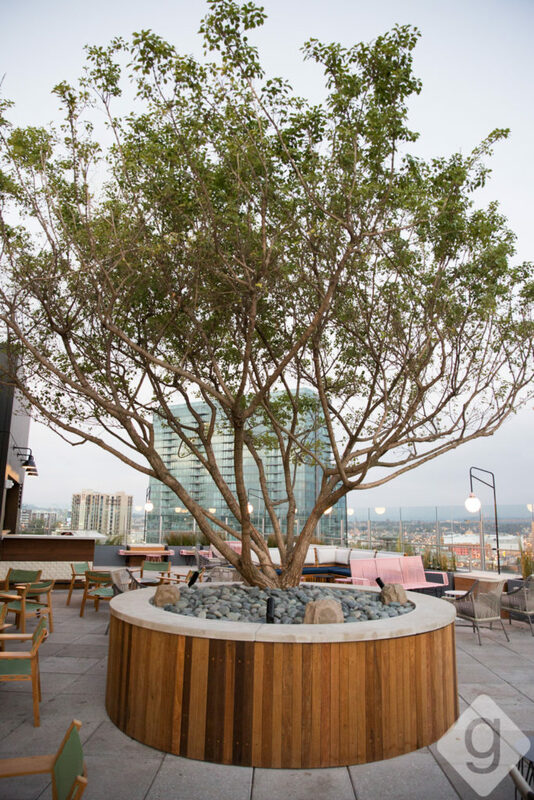 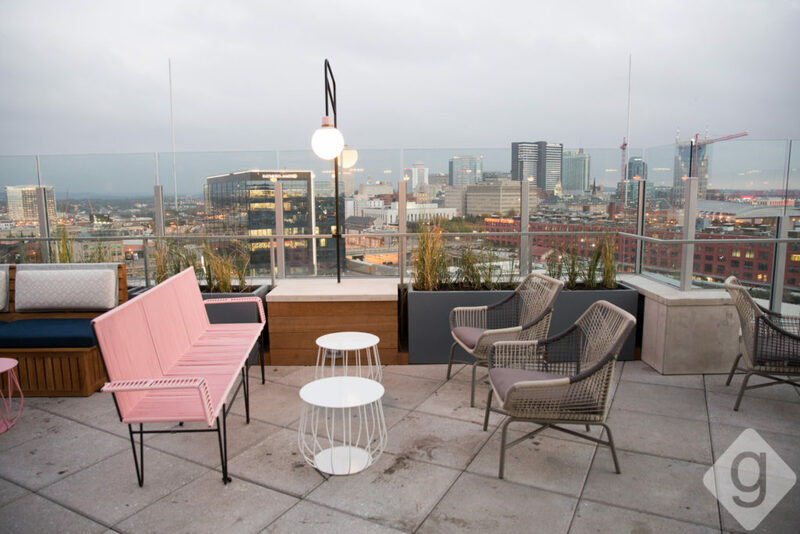 The nighttime rooftop hangout, L.A. Jackson, has exquisite skyline views of downtown Nashville. 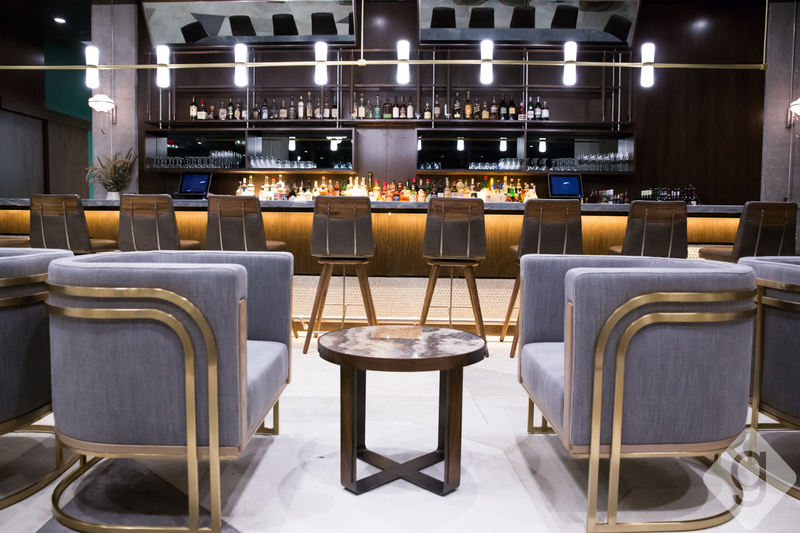 The large, 200-seat bar and restaurant is accommodating for groups of all sizes. 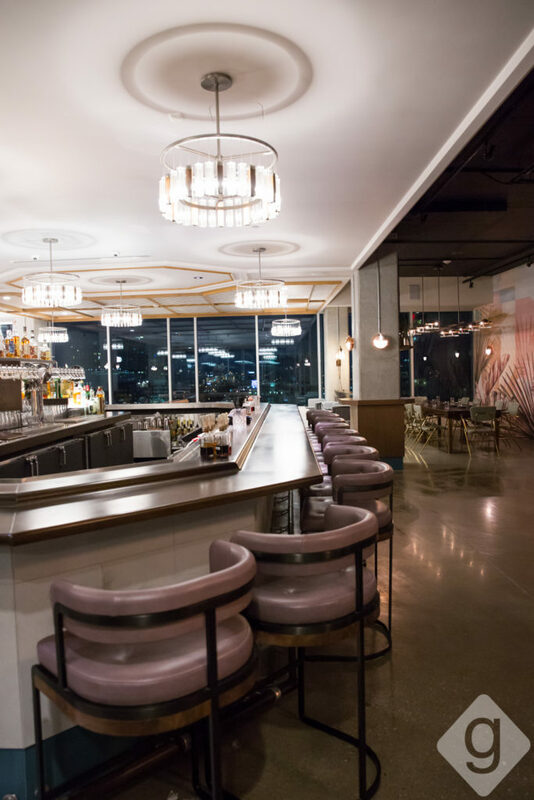 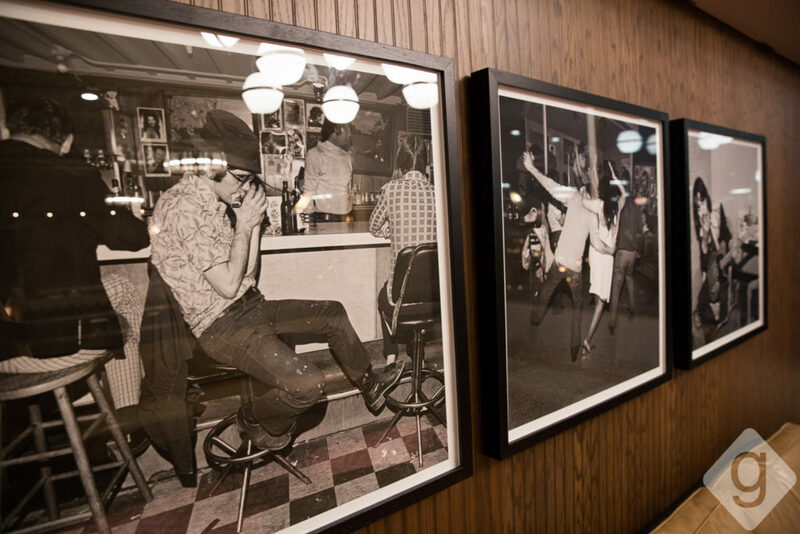 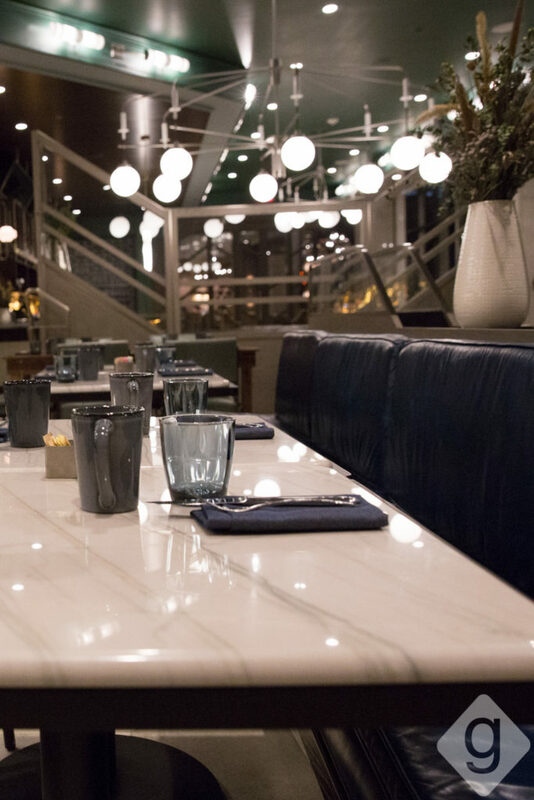 In addition to the incredible atmosphere, guests can expect Southern-focused beers and dishes, wine, cocktails, small plates, and snacks. 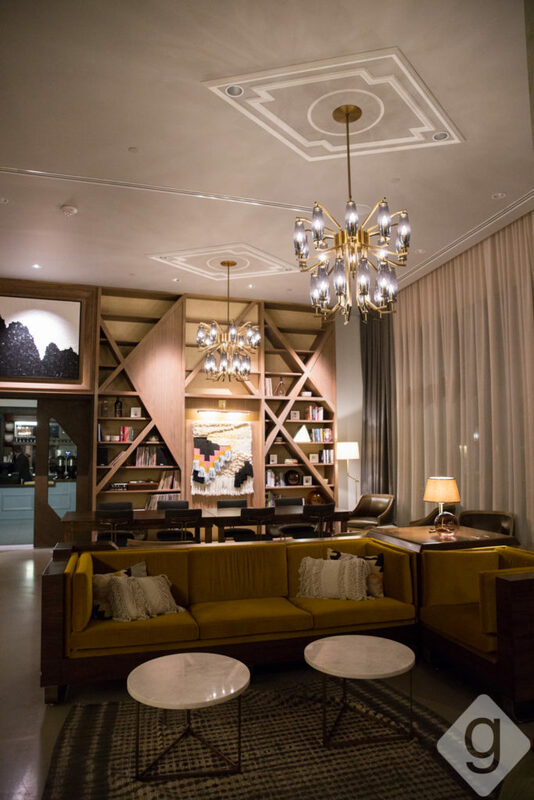 Get more details about L.A. Jackson. 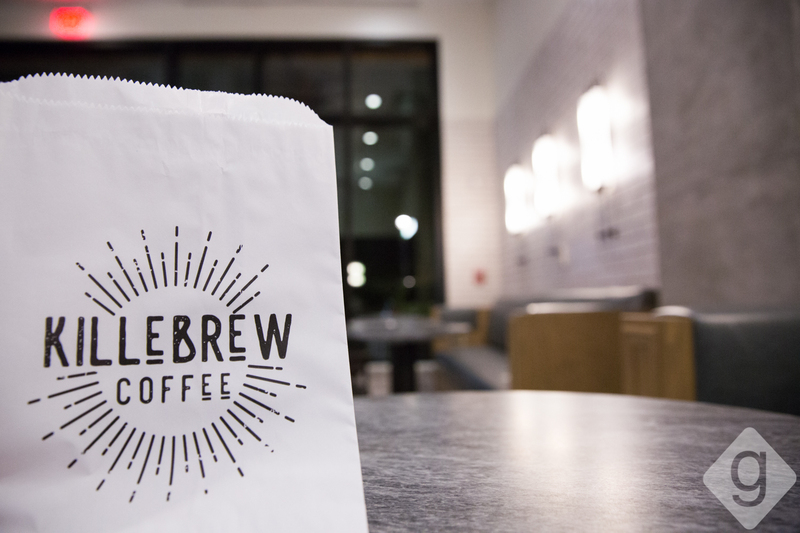 Killebrew is in charge of caffeine. 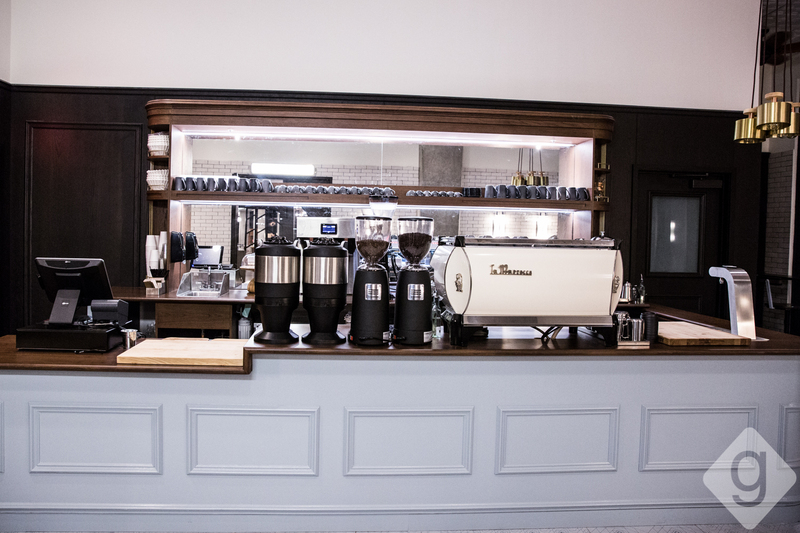 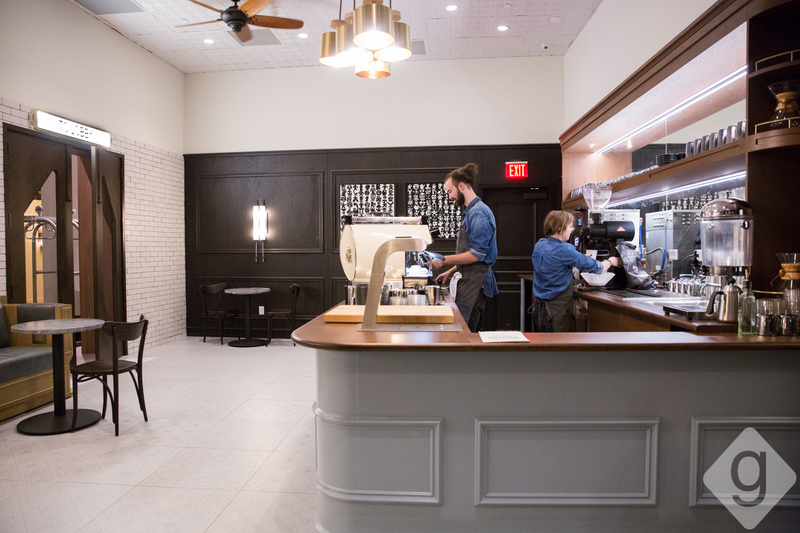 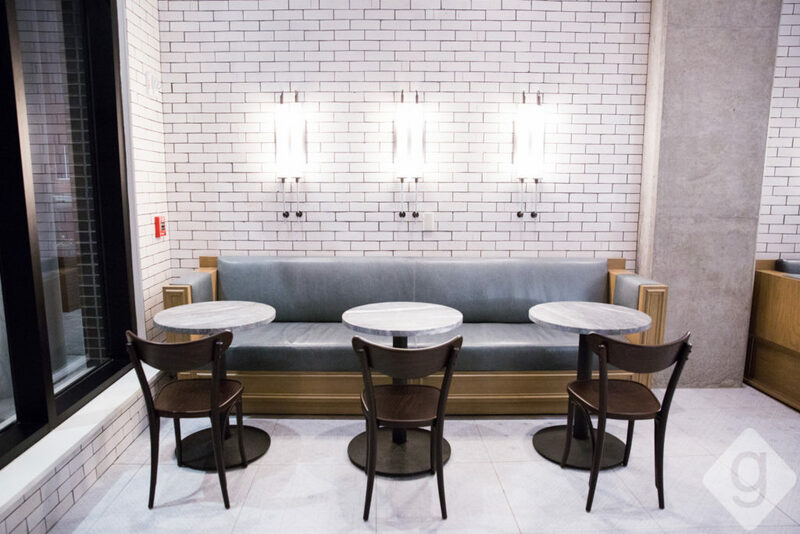 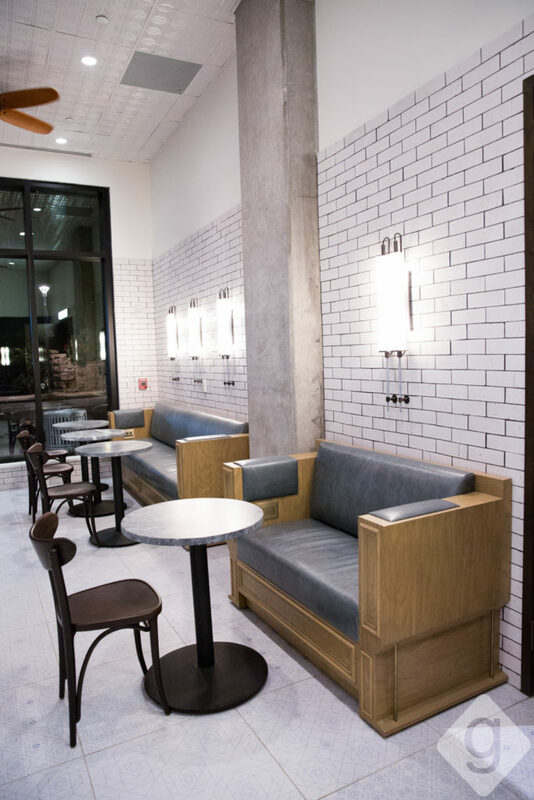 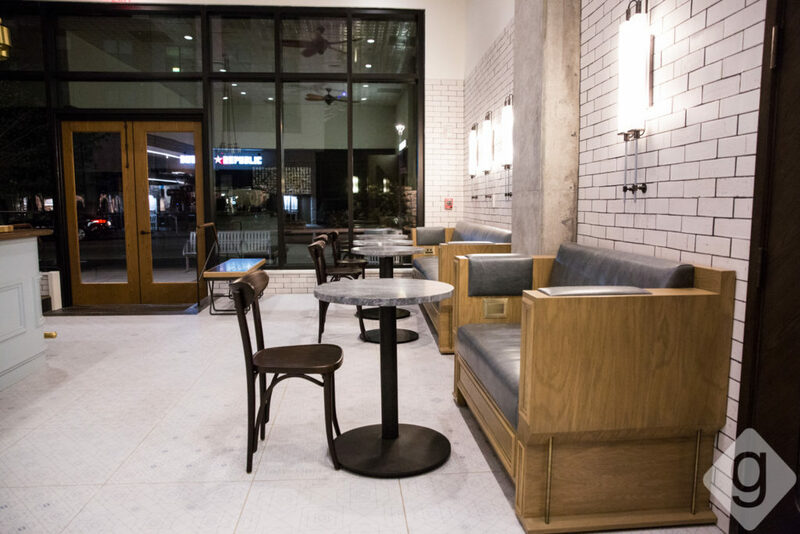 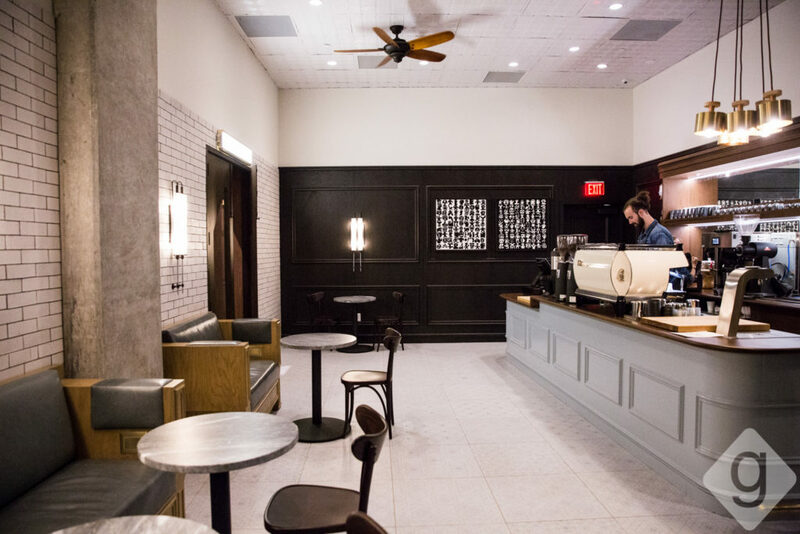 The coffee shop — named after the first Tennessee Commissioner of Agriculture, J.B. Killebrew — serves Revelator coffee, tea, croissants, scones, cookies, muffins, breakfast sandwiches, and to-go lunch sandwiches. 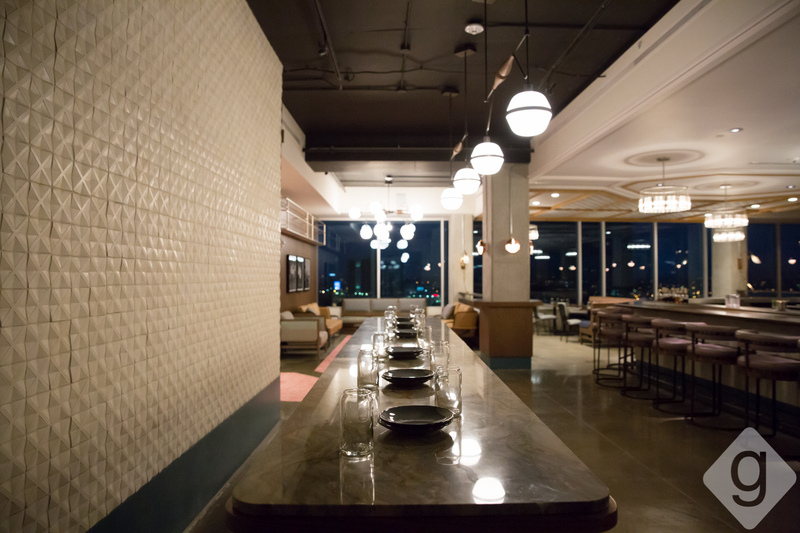 Killebrew has capacity for approximately 14 guests. 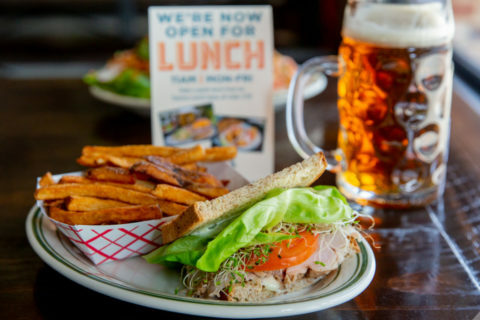 They are open for breakfast and lunch. 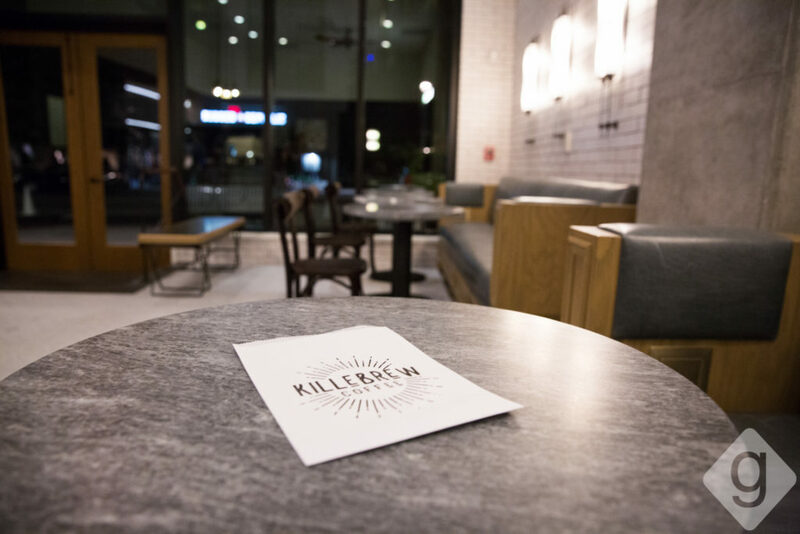 Get more details about Killebrew. 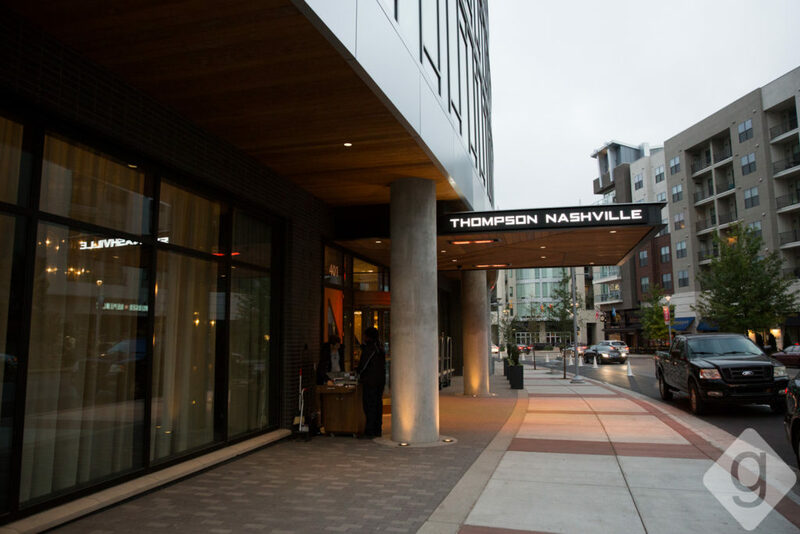 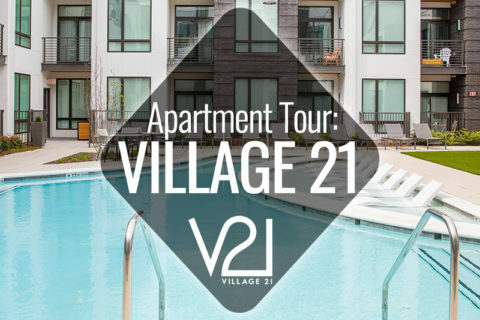 The Thompson Nashville is a 12-story, upscale boutique hotel in the heart of the Gulch neighborhood. 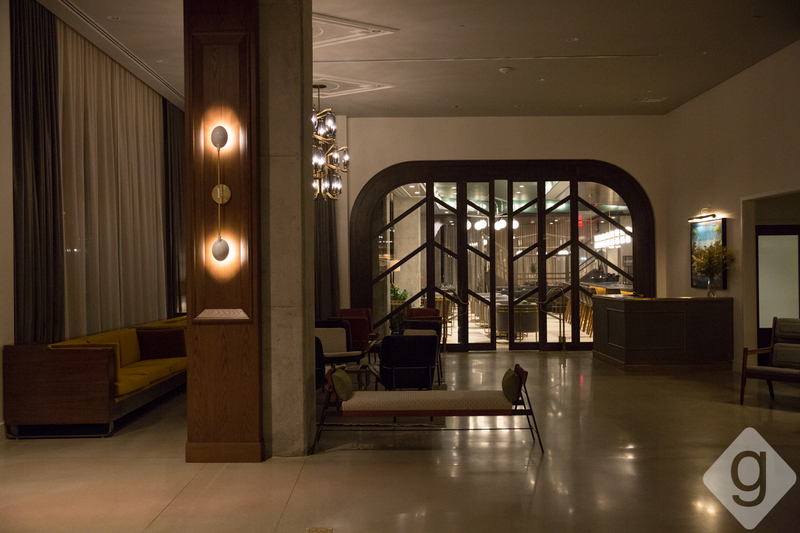 There are 224 guest rooms, including king rooms, suites, and one penthouse. 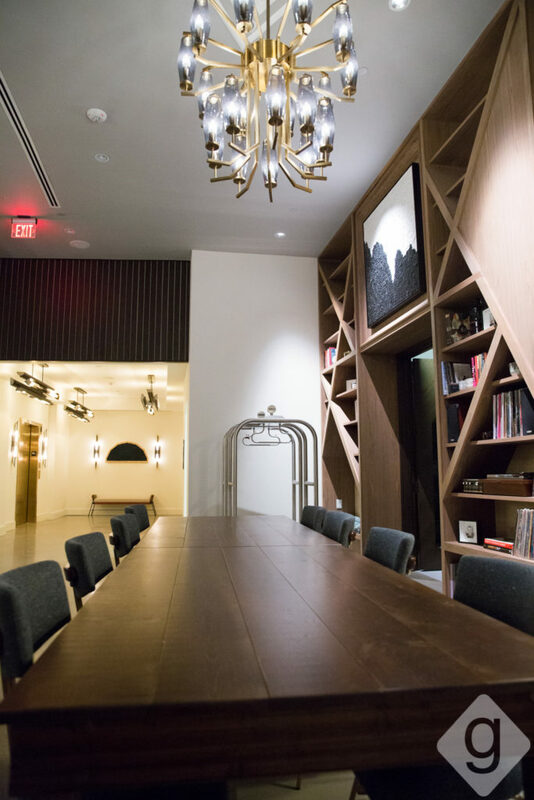 Guest rooms feature floor-to-ceiling windows, hardwood floors, and The hotel also has meeting and event space on the second floor with an outdoor terrace. 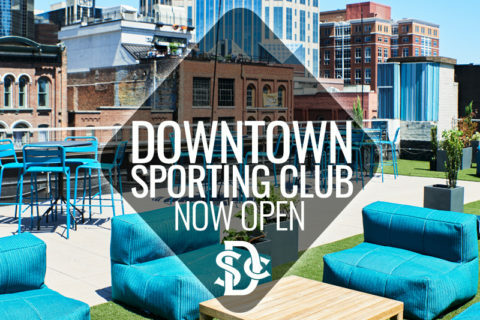 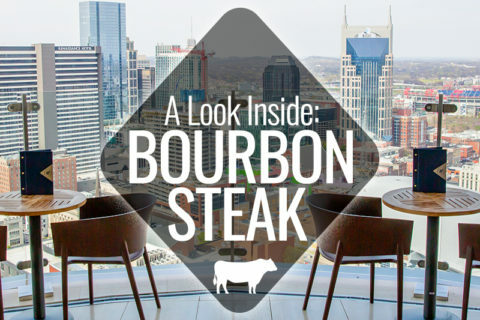 For more details about Thompson Nashville hotel and each eatery, visit the official website.